As ecommerce technology has advanced incredibly in last few years it’s much simple now to manage a multivendor marketplace. Before we get on to knowing how YoKart eases out vendor management, let’s take a look at the most challenging decisions on the part of admin (the store owner). How to maintain the quality control of products. Reduce the communication gaps between vendor and admin. Maintain records and follow-ups of all order. Yo!Kart is developed with a view to address all such challenges associated with ecommerce. To save store managers from the hassles of all sorts of decision making and routine activities, our team has made the admin panel most effortless s and feature rich. 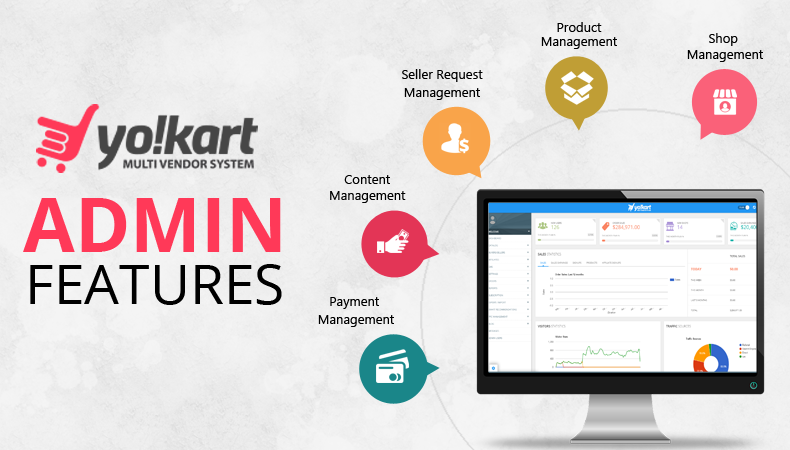 Let’s know the details of features that help manage vendors and customers. The dashboard is an index of the control panel of an online multivendor store. The facts it lays unplugged at one place for the admin are as important as competitor research and strategy for an ecommerce business. It presents everything that requires urgent attention at the top of the page moving towards bottom with lesser important statistics. As the website owner, you must visit this page quite frequently to understand the growth of your multivendor store. Yo!Kart’s admin is quite user-friendly when it comes to viewing reports, analyzing facts and making store related decisions. While developing the dashboard, we focused majorly on organizing all reports and needed data so that the website managers don’t have to struggle on a daily basis while checking through store sales, visits, vendors, etc. Further, we have explained all the options available within the catalog section. From here, the admin can also manage different things like editing, disabling or deleting a particular vendor. An e-commerce website caters to two types of people- the buyer and the seller. It is therefore essential for the admin to have all the details of the customer as well as the seller. Let us have a look at the features YoKart has added for making it uncomplicated. Yo!Kart is designed in such a way that all the information is readily available without cluttering the page. 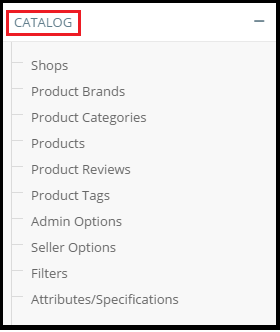 As the admin of your site, you can find any buyer/seller via the search bar and can disable, edit or delete anyone easily. Most of the e-commerce websites offer return policies to buyers, which facilitates a lot of cancellation requests. In such conditions, the customer expects easy-to-use options to cancel an order or request a refund. Yo!Kart provides its eCommerce websites with easy and accessible options of canceling orders and managing the cancel orders by the admin. The admin has the control to approve or disapprove the request depending on the authenticity of the request. To check the authenticity of every seller on a multivendor e-commerce website, we have integrated a seller approval system. A form is available to all sellers, to be filled by them. The admin has full control to either approve or disapprove the seller depending on the authenticity. To be able to sell products on a particular multivendor store, the seller has to get approval by the admin of the website. This seller approval form is submitted by the seller to the admin based on which they can approve or disapprove a seller. Affiliates module is a vital part of an e-commerce website as it increases the sales and the audience which in turn enhances the brand image. Yo!Kart has enabled an affiliates section for the convenience of the admin where they can check the details of a particular affiliate user and can easily manage withdrawal request of the affiliates. Like any physical store, it is critical that the admin of the e-commerce store be able to make cosmetic changes to the store. Under CMS, the admin can manage, collection, navigation, content, language, cart, banner, slides, FAQ’s, testimonials, reports, etc. Besides that, CMS gives access to Collection and navigation management. Here one can very easily manage the look and content of the website. 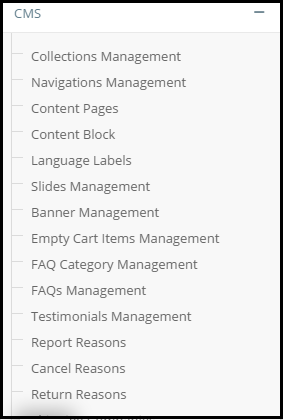 Making changes to the categories and the navigation page is under the control of an admin. As admin you can update, edit and delete the category and navigation page as per requirement. 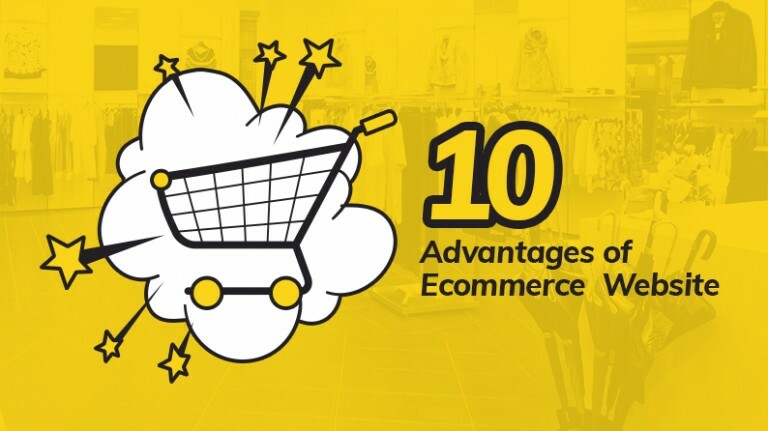 Not only do you have to build an excellent website and sell items that are in demand, but you also need to load your e-commerce site with quality content. With the content pages, you can manage the content of your e-commerce website with just a few clicks. The admin can edit, add, or remove any content from the website. 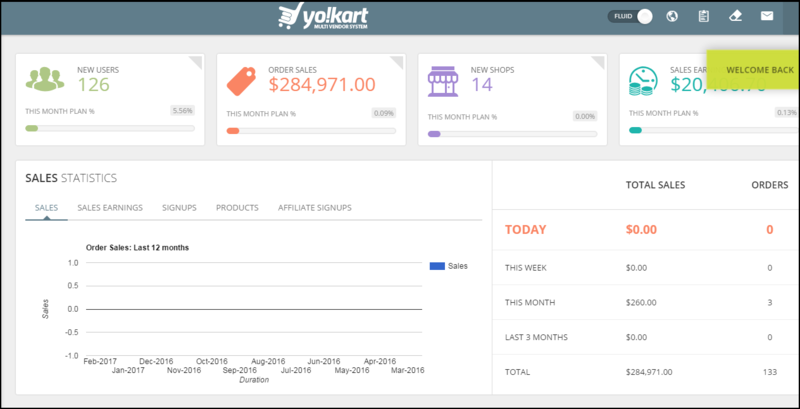 YoKart makes sure that every aspect of the website is under the control of the admin. Slider section allows admin to enable/disable, add, delete or edit any slide on the website quite easily. Similarly, the admin has full control of the banner section which makes it simple to edit, add, delete, enable/disable any banner image. 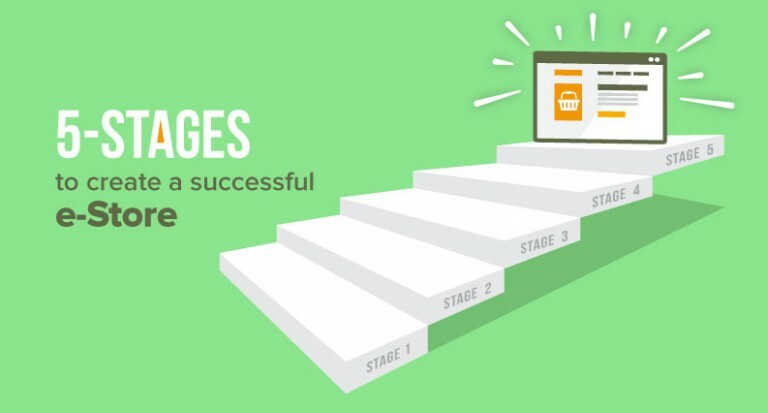 Every online store has distinct requirements and business goals. Yo!Kart has all the essential features required to edit and customize the website according to the requirement. 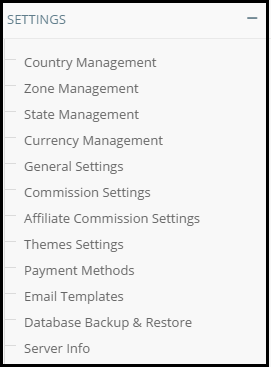 This section includes different options – commission settings, themes settings, payment methods, email templates. 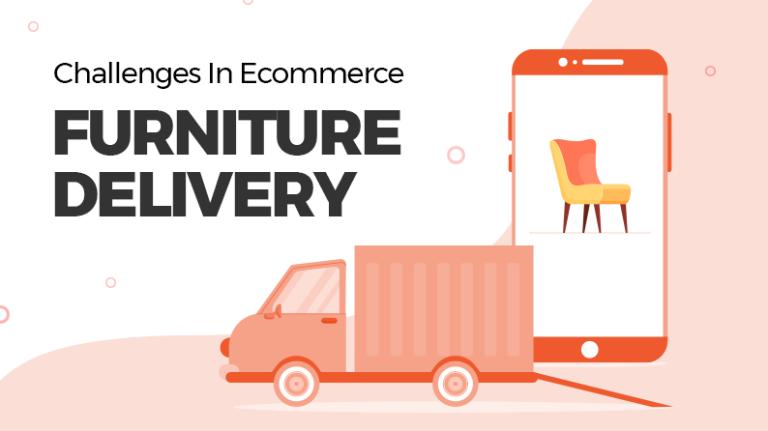 Ecommerce has reduced the gap between a seller and a buyer and made it easier to deliver products all over the world. Yo!Kart has a dedicated location management system to pleasingly target customers from different locations. This section allows sellers to select the country/zone/state/ currency for the products they deliver. This section lets you control how your website is displayed; it configures the underlying preferences. In this section, you can make site-wide settings about things like your store’s name, address, and logo. It also includes options live chat, third party API’s, email, sharing, and referral. It is crucial for every e-commerce website to have multiple payment methods. Yo!Kart allows you to add any number of payment methods for the convenience of the consumers. There are more than ten payment gateways already integrated into the current version of Yo!Kart. If you want more, you can discuss with YoKart tea and get them custom-developed. 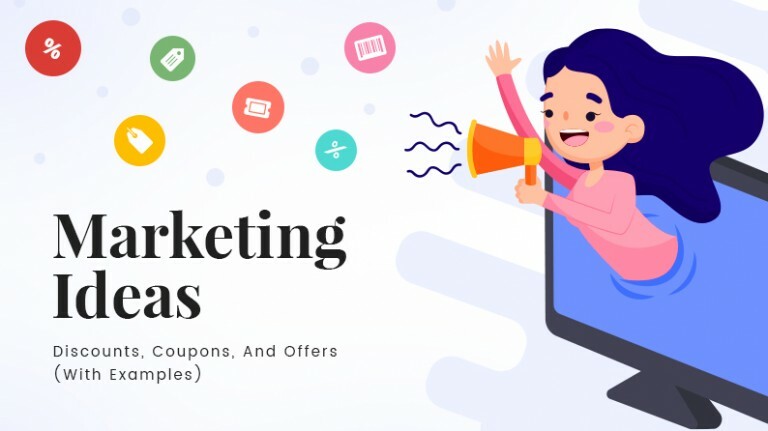 Every e-commerce platform quite often has to send emails to the consumer as well as the seller to update about various things. Knowing that sending emails can take a lot of time of website manager, Yo!Kart has simplified the process by adding email template section. Using this, admin can conveniently draft a predefined email to be sent. There is dedicated spot on admin’s dashboard for checking all orders of the store. It shows everything from vendor orders to return requests. 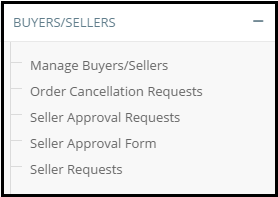 An admin has additional control of viewing a specific order, viewing vendors’ orders and canceling the orders. The process of delivery and payment starts immediately after a particular seller receives the order. Entrepreneurs who have built their ecommerce store with YoKart, can easily keep a check on this process by checking ‘vendor orders’. Admin has the option to view the complete order and also cancel a particular order. 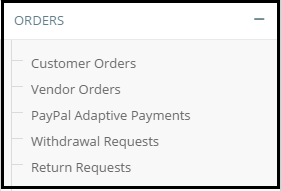 To manage you store effectively and reducing the burden of the website owner regarding managing finance (the transaction of both buyer and seller), we have added Paypal adaptive, which is one of the most popular payment systems. This API handles payment between sender and one or more receivers. When a customer makes the payment through Paypal, the amount is split into two parts. One of the parts is the order commission which goes directly to the website owner, and the remaining amount goes to the seller. 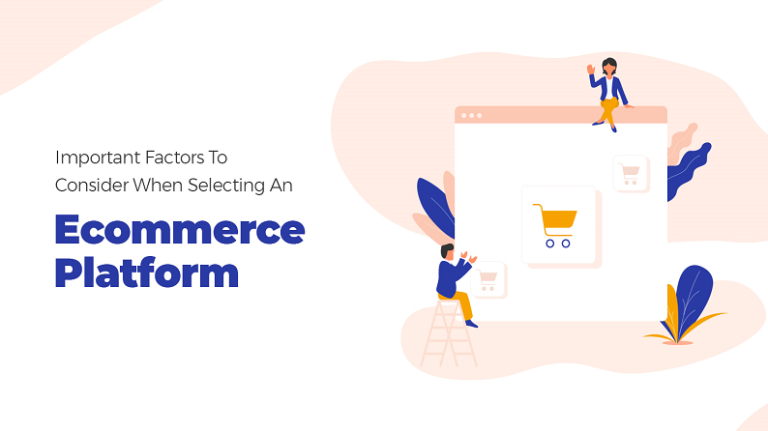 A multivendor e-commerce platform works on the principle that the payment for a particular order is received first by the platform and then withdrawn by the vendor. The vendor can only withdraw payment after the completion of a particular order. Yo!Kart makes it easy for the admin to manage the payment process. One can access needed details regarding withdrawal requests easily and know the user details, balance, amount, account details, date of request and status quickly. The admin also has the authority to accept or decline a particular withdrawal request. You can check return section to manage the payments of returns requested by customers. To simplify the task of admin and maintain a record of the return request, you will get a dedicated section that displays user details, product, quantity, request type, amount to be returned, date of the request. Reports and analytics are important part of ecommerce and play crucial role in a store’s success as well as admin’s decision making process. The real play begins after you have setup your ecommerce store as then is the moment to deal with hassles of management. Yokart is the answer to all problems an entrepreneur is bound to face after the store is up and running. The report section lets admin review the performance of website. Checking this on a regular basis can help you keep a record of products that are in demand and let you know which vendor is getting the maximum sales. Also, you can review information of the sales, tax, and commission here. It also updates one about any amount refunded to the customer for a particular order. Particulars like name, email address, bought quantity, sold quantity, orders placed, orders received, purchase, sales, and balance can also be viewed under a report classified on the basis of users. Similarly, the admin can access detailed information in the report section on products, shops, tax, commission, affiliates, and advertisers. This section has been included in Yo!Kart to ease out the task of importing and exporting huge data. The data can be imported or exported in various formats. It includes data from categories, products, sale, etc. The store owner can also add/edit or remove bulk data from their store. Smart recommendations help users’ buying decision. Using this, one can set recommendations of products for customers on the basis of previous purchase or search pattern. It is also helpful in delivering better customer experience which eventually increase the sales of an ecommerce store. Every e-commerce platform faces this problem where a seller and buyer have a huge communication gap. We’ve integrated a messaging section into Yo!Kart where the buyer can quickly state his queries and share it with the seller. 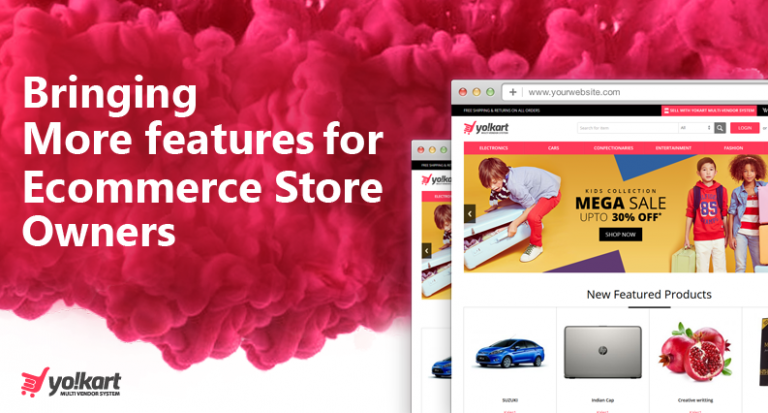 There are more of such features in YoKart that ensure best user experience and helps run a multivendor store successfully. 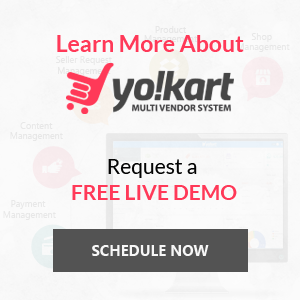 To have a clear picture and review them with the assistance of our business analysts, you can request for YoKart free demo. Scheduling your demo will give you the freedom to put your queries and get answers in real-time while reviewing the demo.